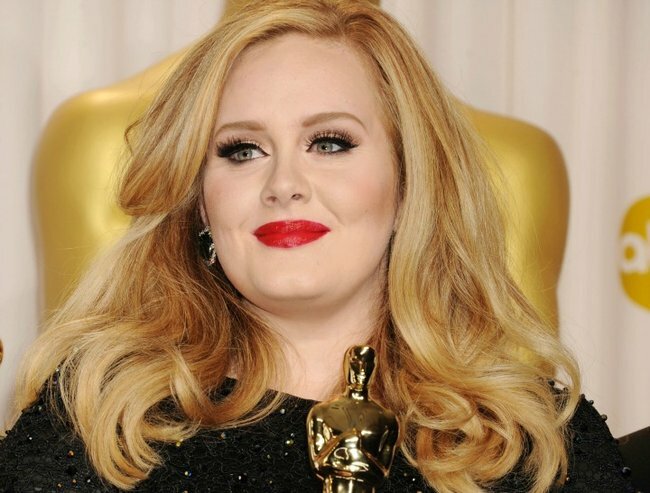 Adele on breast pumping at the 2013 Oscars. 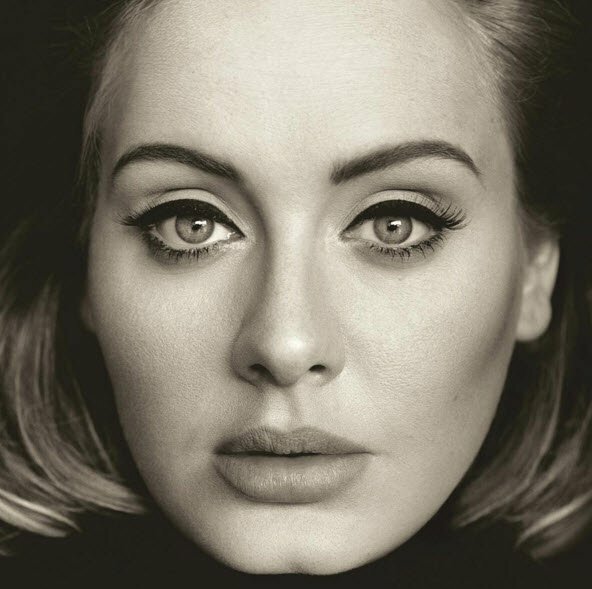 Adele was "running to the toilet, to pump-and-dump" her breast milk at the Oscars. 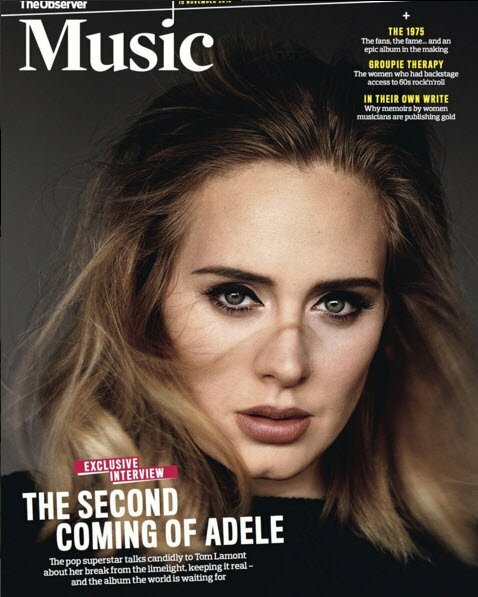 Pop star Adele has revealed she had to rush out of the 2013 Oscars to pump breast milk and avoid a fashion disaster. The 27-year-old mum of one had recently given birth to her son Angelo when she attended the event, where she won Best Song for James Bond theme song, Skyfall. Adele told to Britain’s Observer Music magazine that she had to keep ducking to the toilets during the ceremony to express milk to avoid staining her gown with breast milk. 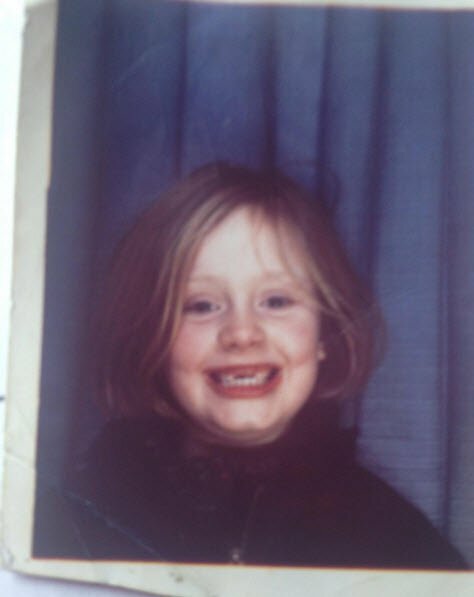 Adele at the 2013 Oscars. Image via Getty. “(I was) running to the toilet, between awards, to pump-and-dump (breast milk). Which loads of people were doing, by the way,” she said. “All these Hollywood superstars, lined up and breastfeeding in the ladies. 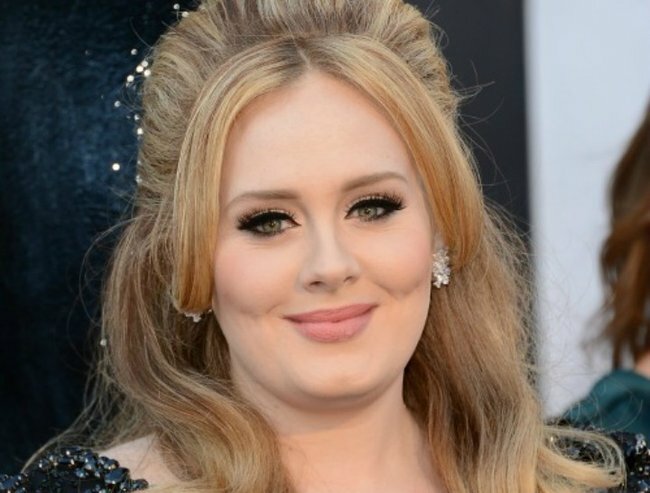 Adele started dating charity entrepreneur Simon Konecki in 2011. The couple&apos;s first child, Angelo, was born in October 2012. 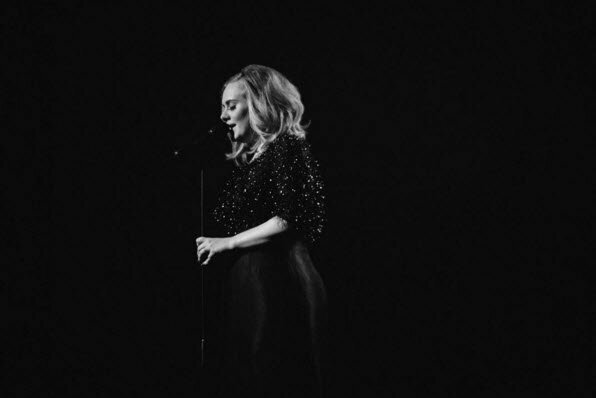 Adele at the Hollywood & Highland Center, California. Image via Getty. Thanks, Adele, for keeping it real, and letting us know that celebs at the Oscars still have to resort to the old pump-and-dump. 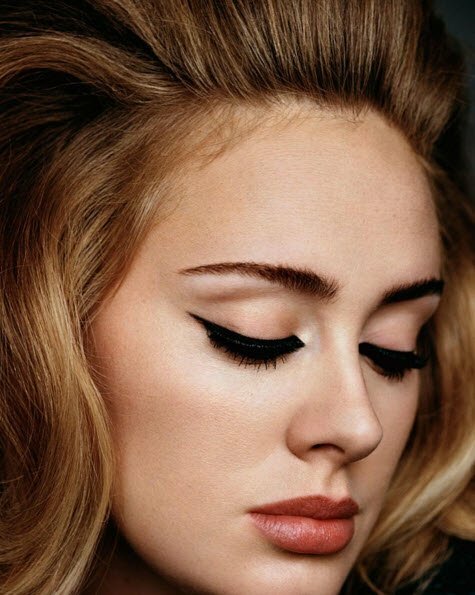 Are you an Adele fan?